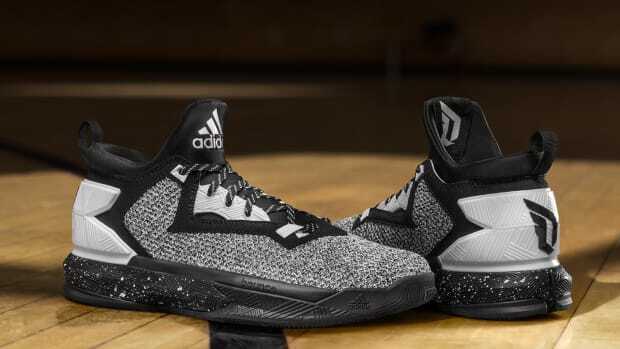 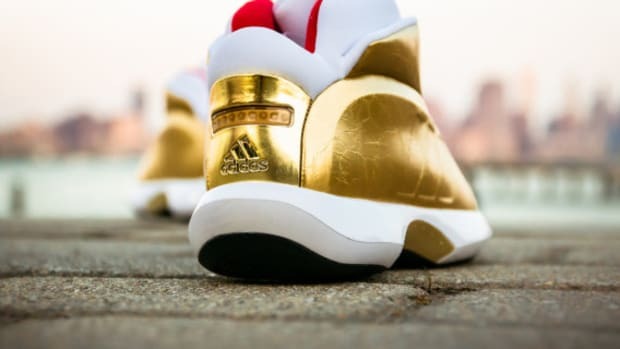 With the upcoming "Florist City" edition of Damian Lillard&apos;s adidas Crazy 1, the three-stripe brand becomes a harbinger of spring, while also celebrating one of the game&apos;s rising stars. 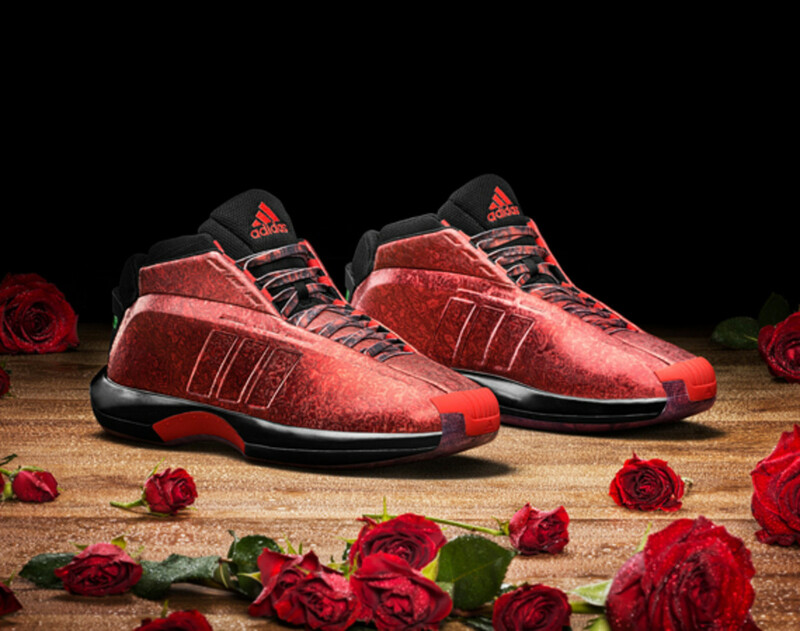 The special-edition adidas Crazy 1 features a crimson rose print on the upper that pays tribute to Portland’s famous rose gardens and Rose Festival. 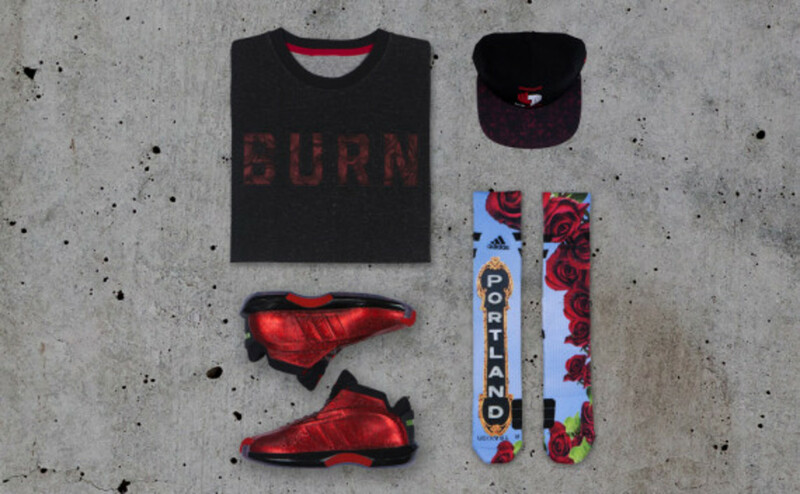 Along with the kicks, the Trail Blazers All-Star also gets a collection that includes a matching hat, sweatshirt and socks, likewise featuring rose designs denoting Portland&apos;s annual spring celebrations. 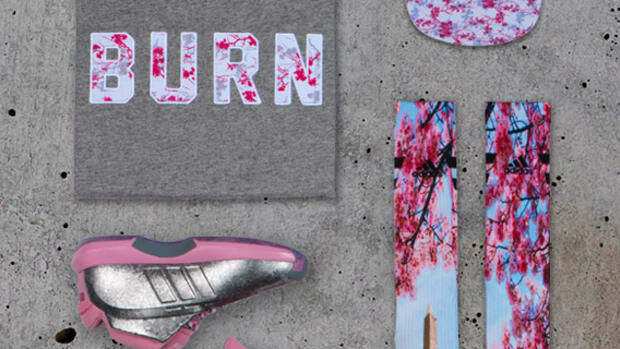 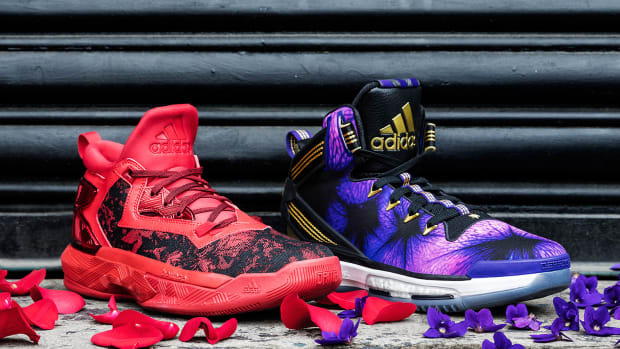 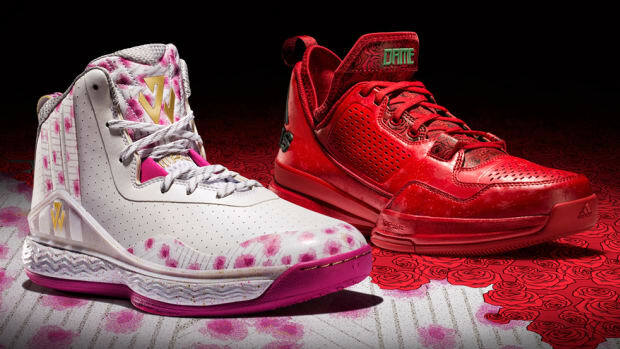 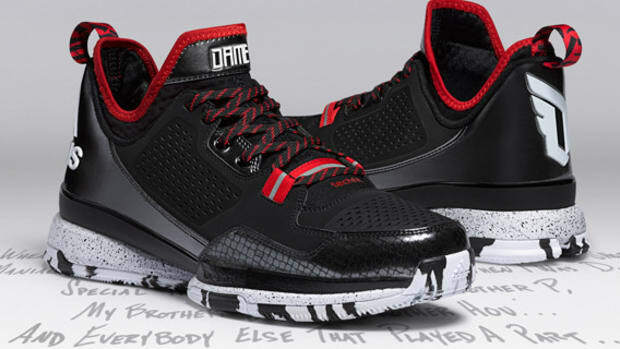 The Florist City Damian Lillard collection is set to launch March 19th at Compound Gallery and adidas.com. 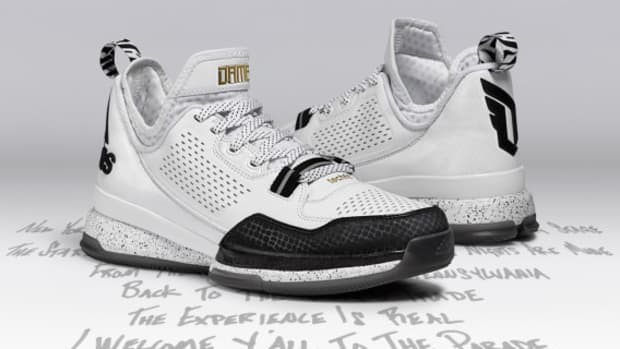 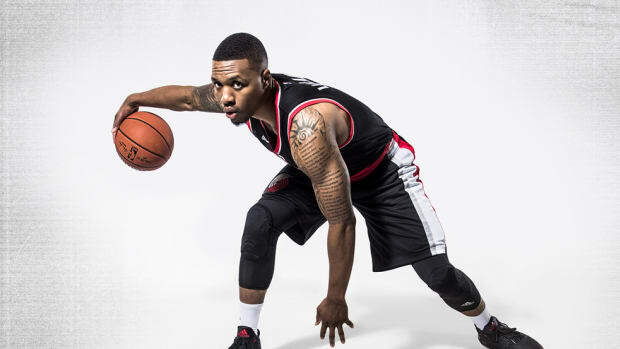 Additionally, Damian Lillard (along with fellow adidas athlete John Wall) will appear at Compound Gallery from 7- 9 pm that same day to meet fans and sign autographs. 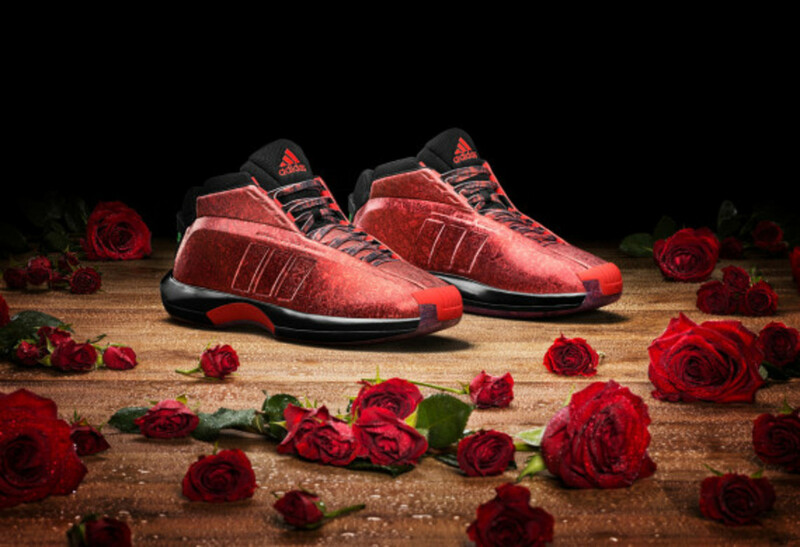 Visitors who purchase items from the Florist City Collection will gain VIP access to the meet-and-greet line.